At ​Love Cleaning we are proud to be of service to the residents of Bountiful, Centerville, Layton and other communities along the Wasatch Front from Brigham City to Spanish Fork. Owner, and IICRC Certified Master Cleaner, Greg Love has been working in the carpet cleaning industry since 1977. After working both independently and with RC Willey, he bought out RC Willey’s cleaning department in 2005 and formed the current Love Cleaning business. Love Cleaning continues to work closely with RC Willey, providing cleaning services for their fabric warranties and carpet. Love Cleaning also provides regular warranty cleanings for Guardsman (Valspar) fabric and Dupont/Stainmaster carpet. 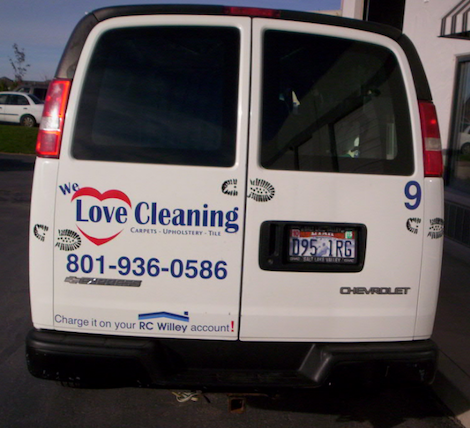 Love Cleaning is the go-to cleaner for many companies throughout Utah. Whether a residential or commercial job, our highly skilled and friendly technicians will provide you with the cleaning you deserve. Don’t love your carpets? You will when we’re through! You have a choice in carpet cleaning providers which makes us continually strive to deliver the best in customer service, as well as customer education. Your complete satisfaction is our goal. We are a family owned carpet cleaning business as well. Our business has consistently grown to be among the top rated carpet cleaning services in our surrounding areas. All of our products are safe for both home and office. 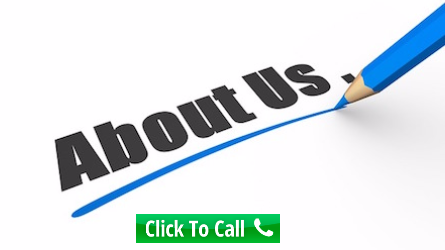 We look forward to adding you to our long list of satisfied customers! Making cute poodles out of balloons......just kidding--we don't clown around, but we are serious about cleaning carpets, upholstery, rugs and floors!